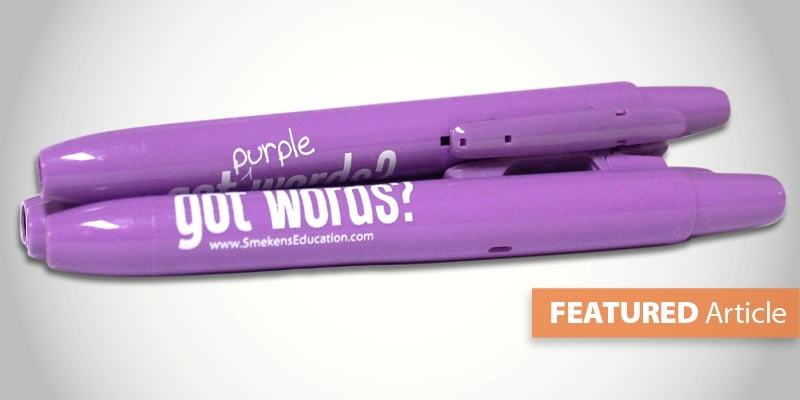 To celebrate strong word choice in student writing, Kristina Smekens has suggested the idea of using a purple highlighter. 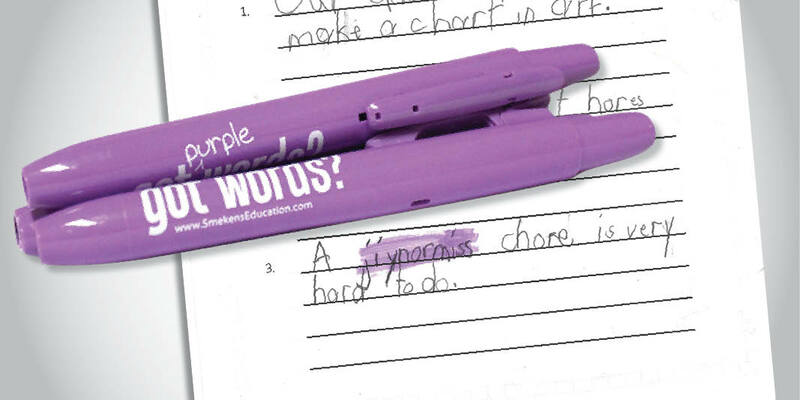 Rather than writing lots of time-consuming compliments on student papers, a teacher can quickly communicate the same message with just a stroke of a purple highlighter. But the purple highlighter is also a perfect choice for this because it's hard to find--it's rare. 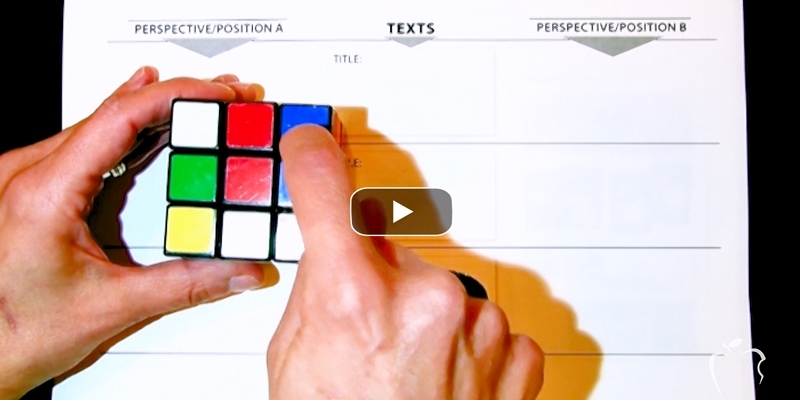 Pink, yellow, orange, blue, and green highlighters are common. Instead use the rare purple highlighter on their unique and rare word choice. 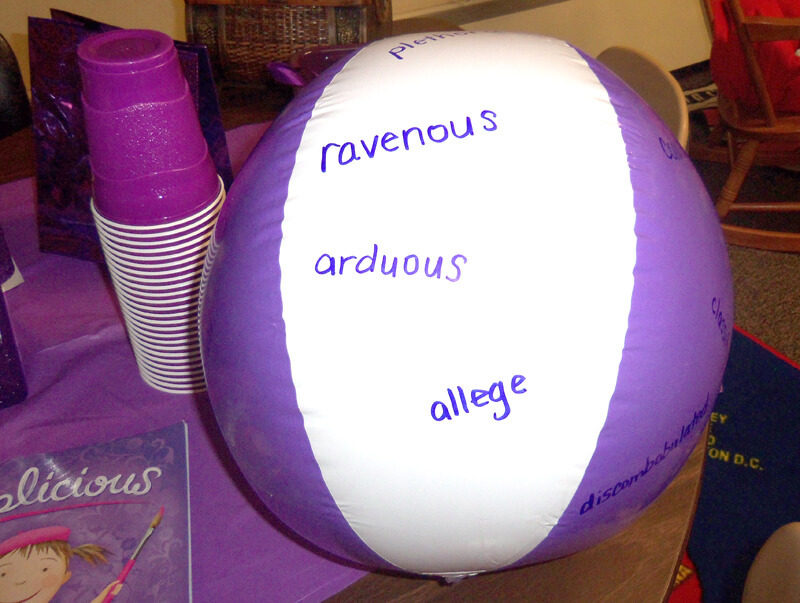 And when you pass back papers, students will love counting how many purple words/phrases you found in their writing. Taking it beyond that day, Melanie wore the same hideous purple outfit on the day when her students were writing to the state assessment writing prompt last spring. 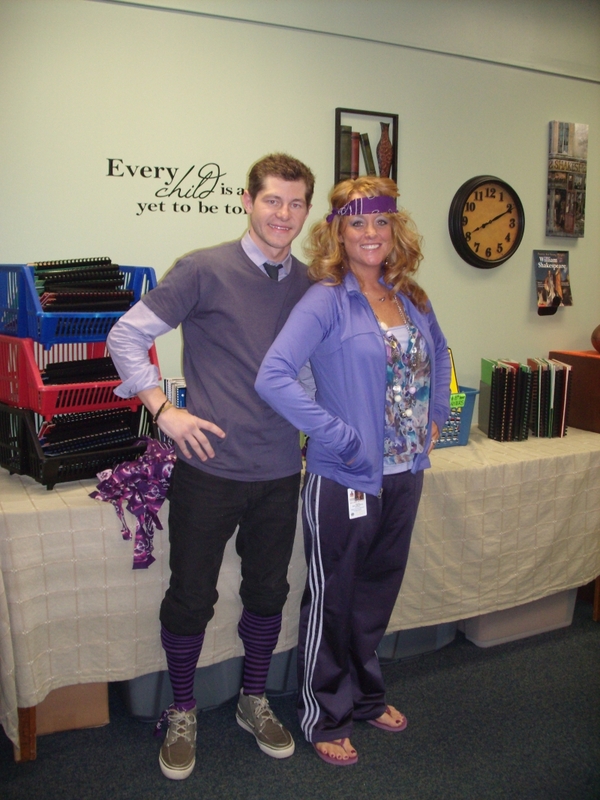 Her ensemble served as a nonverbal reminder to her students to use strong "purple" words in their writings. But Melanie didn't stop there. 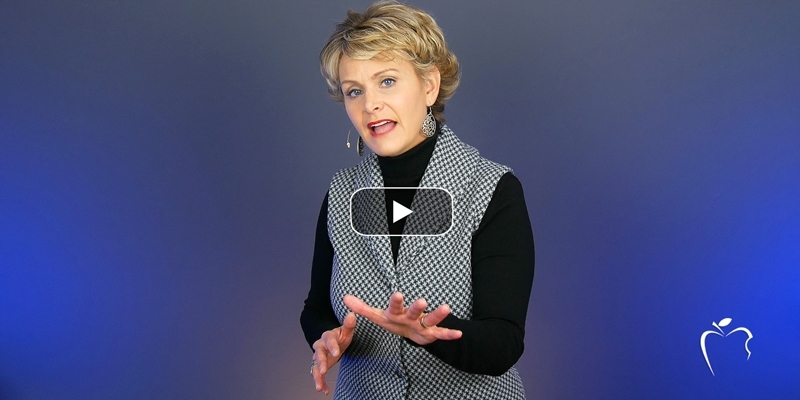 When she presented at a summer workshop, she shared her passion for purple words, and it caught on. Angela Foster, fifth grade teacher at Farrington Grove Elementary School (Terre Haute, IN) decided to take the idea back to her class. Angela dressed in purple from head to toe, like Melanie, for the initial lesson. She wrapped two boxes with plain purple paper and embellished one with ribbons, bows, and stickers. She asked her students which one they would like to open. Of course they chose the more decorated one. 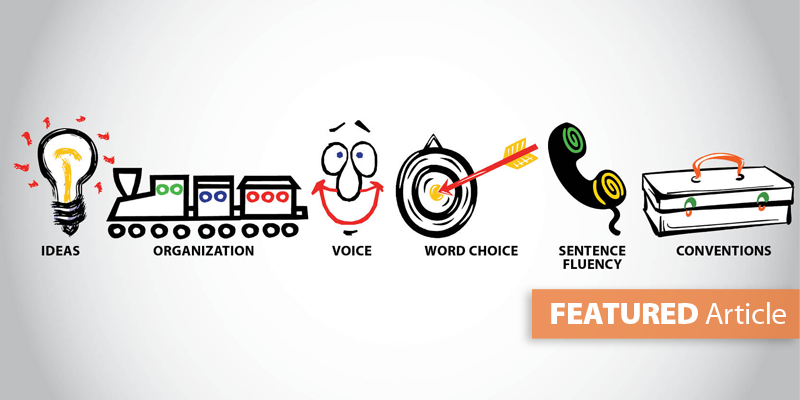 Then Angela made the connection that words in our writing need to grab the reader's attention. 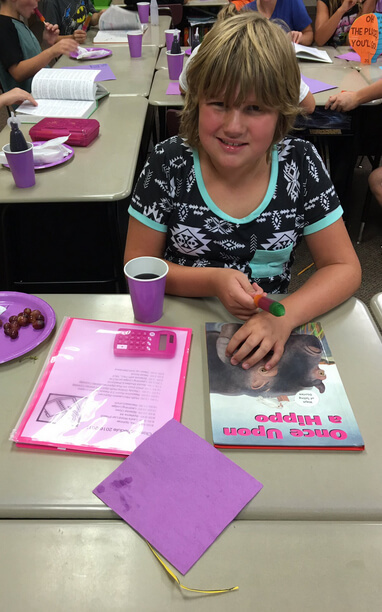 Fifth grade students in Angela's class then learned about the purple highlighters. She let the students act as teacher, as they walked through a sample piece of writing together, highlighting the words that "popped." After that, she started a purple word list on the board. When the list outgrew the board, the students copied the words into a word collection in their writing folders. 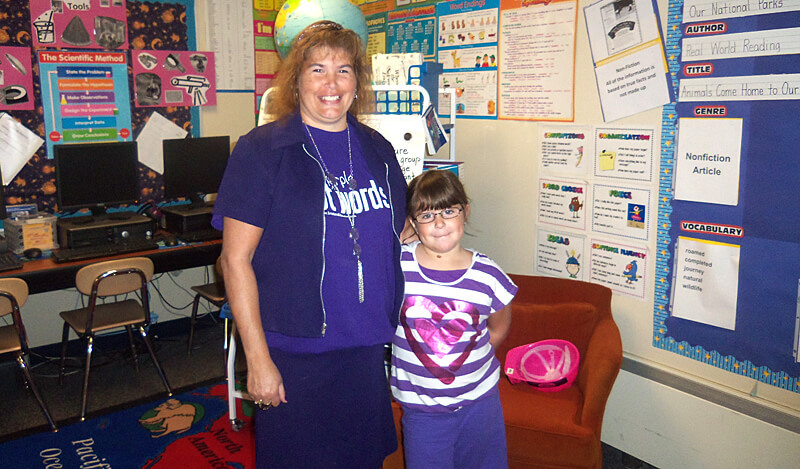 Her students loved it so much that they requested a "Purple Day." Nineteen out of 20 students dressed all in purple. The day included activities focused on good word choice. 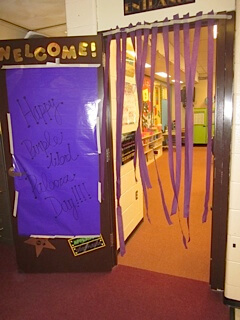 Students wrote with purple pens all day, and Angela handed out purple prizes throughout the day. Using their current reading story as the text, she had her students find examples of purple words that they marked with sticky notes and then shared with the class. 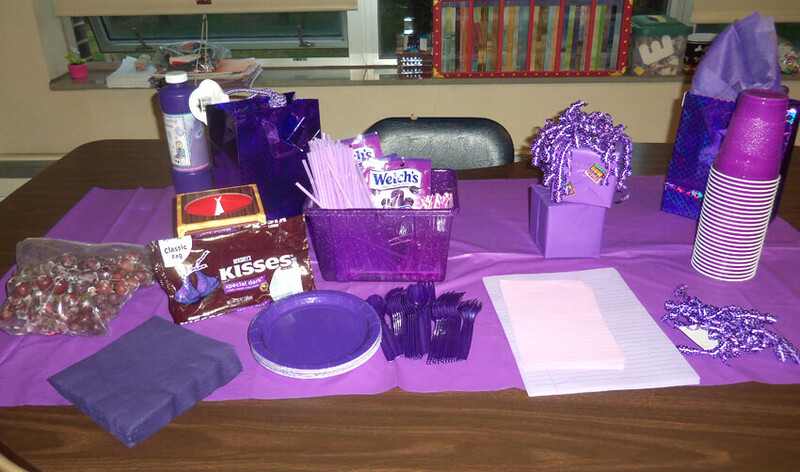 The day culminated with purple snacks and the decision to dedicate every first Friday of each month to "Purple Power"! 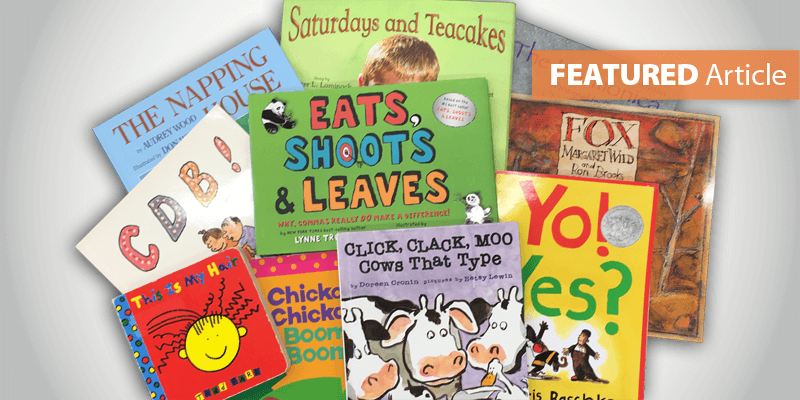 According to Angela, even months after introducing purple words, her students are still enthusiastic about them. For Christmas, Angela brought in a purple Christmas tree for her students to decorate. She purchased purple ornaments and each student selected a favorite purple word and used paint markers to decorate one ornament. The tree looked great, and then students took their ornaments home to decorate their own trees (and to celebrate good word choice)! 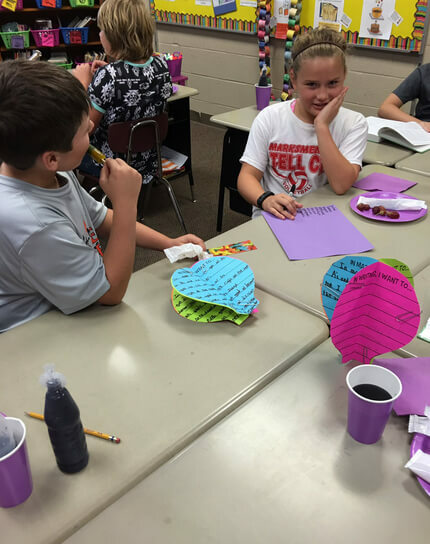 William Tell Elementary teacher Whitney Litherland (Tell City, IN) celebrate good word choice with her fifth graders. 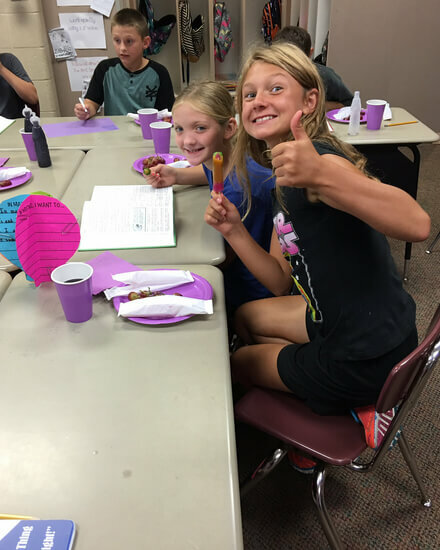 After lunch one day, the students walked into a surprise purple word party. 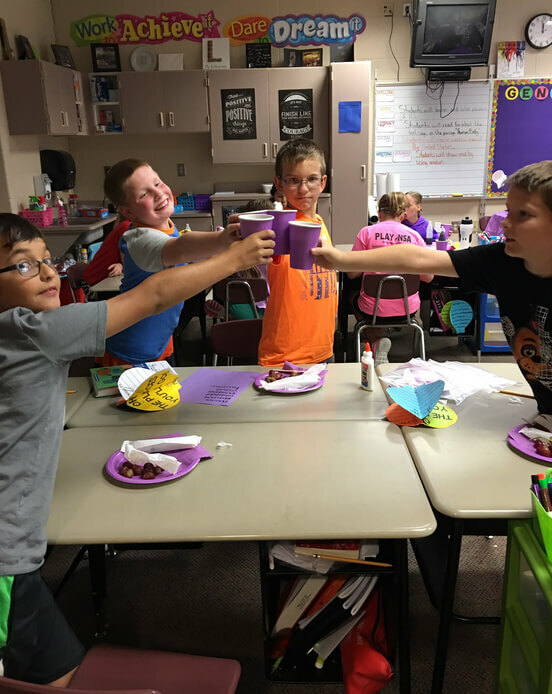 The party included purple balloon decorations, purple plates and napkins, purple foods, and, of course, grape juice. Students competed in a purple word challenge that required small groups to work together to create a list of purple words. 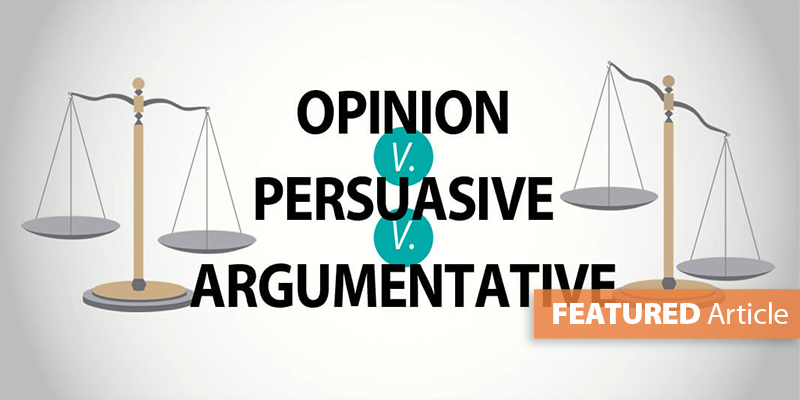 Students had to define and use each word in a sentence. Then, after each group shared their words, the class created a Mega Word List to display. 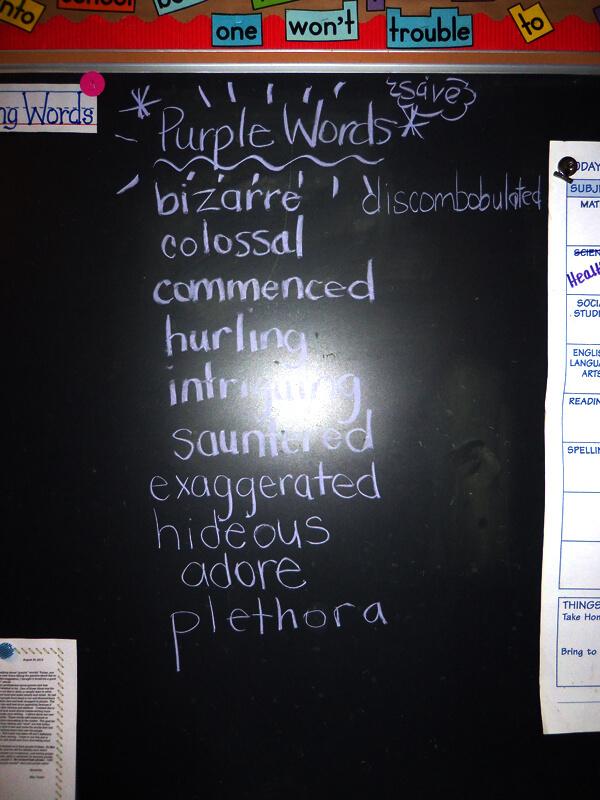 To help her students celebrate purple words in their writing, Meghan Connelly, 6th grade teacher at Mercer Elementary School (Cincinnati, OH), decided to have a Purple Word Palooza Day. She welcomed students to the day and provided different learning stations to help them celebrate good word choice. One station included the game Apples to Apples, which is full of descriptive words. And kids love it! 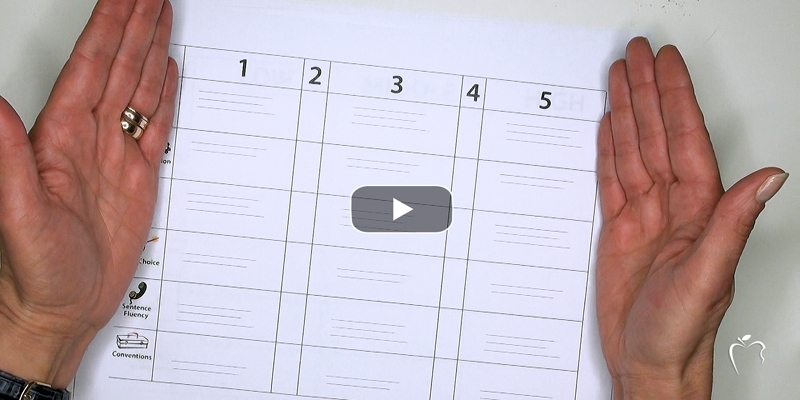 Another station had students identifying boring, "blah" words that they wanted to use less. 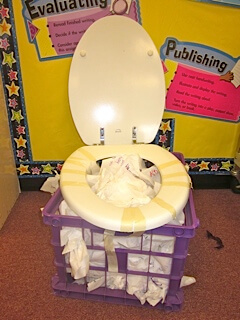 A toilet seat taped to a crate allowed the students to "flush" their over-used words away. 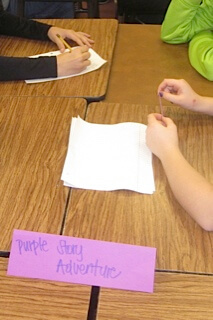 Students wrote a progressive story, including a purple word in each sentence. 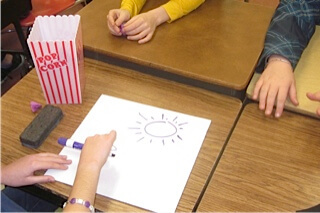 Playing Pictionary gave students a chance to draw the meaning of some teacher-selected purple words. 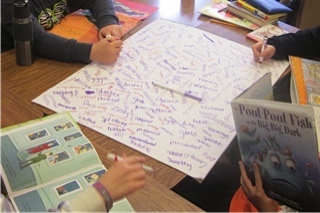 Searching for purple words in mentor texts helped students collect a poster full of good words. Meghan displayed the purple words her students collected on her Purple Word Cabinet. What a great way to celebrate word choice for a day! 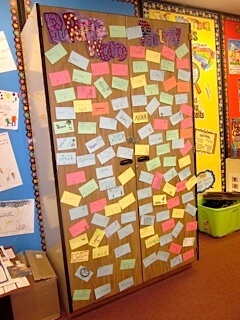 With all the words they collected, they were able to cover a cabinet, creating a lasting reminder of purple words. 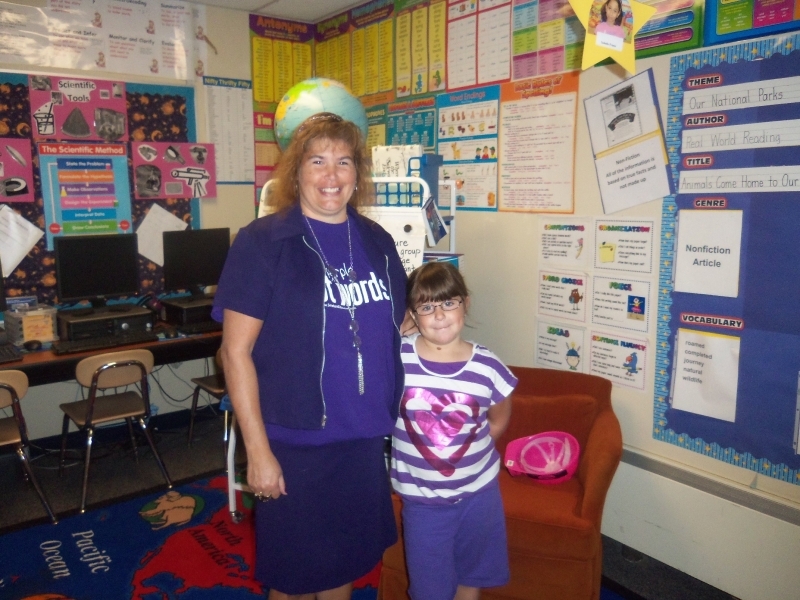 Thanks, Meghan, for sharing your Purple Word Palooza Day! 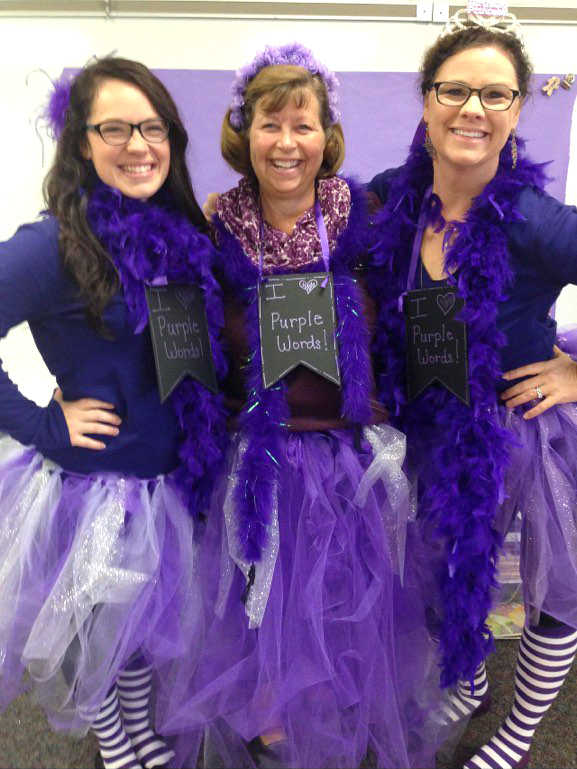 First grade teachers (Ashlee Lacer, Debbie Molloy, and Torrie Smith) at Bunker Hill Elementary School (Indianapolis, IN) celebrated a Purple Word Day in full regalia.